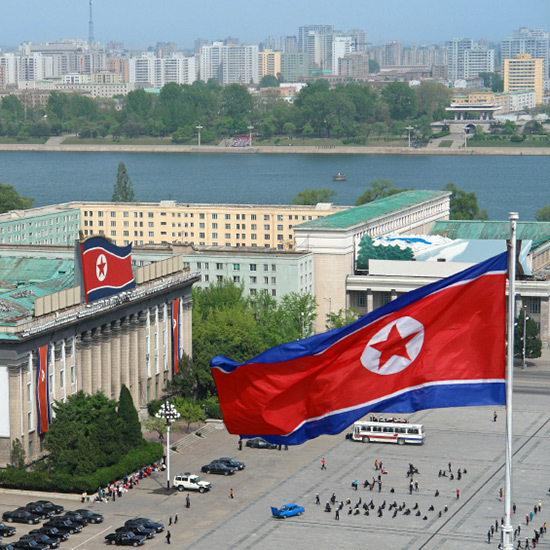 North Korea remains a mysterious place, but the tiny Communist country has been making some overtures to the outside world, mostly through tourism opportunities. Officials recently allowed foreigners to compete in the Mangyongdae Prize International Marathon in Pyongyang for the first time and now a company called Uniquely Travel has come out with what it claims is the most comprehensive guide to North Korea vacations in existence. We paid the 99 cents for it and scoured its listings of restaurants and bars for insider tips. If you make it over to the DPRK, here are five “recommendations” pulled directly from the new guide.